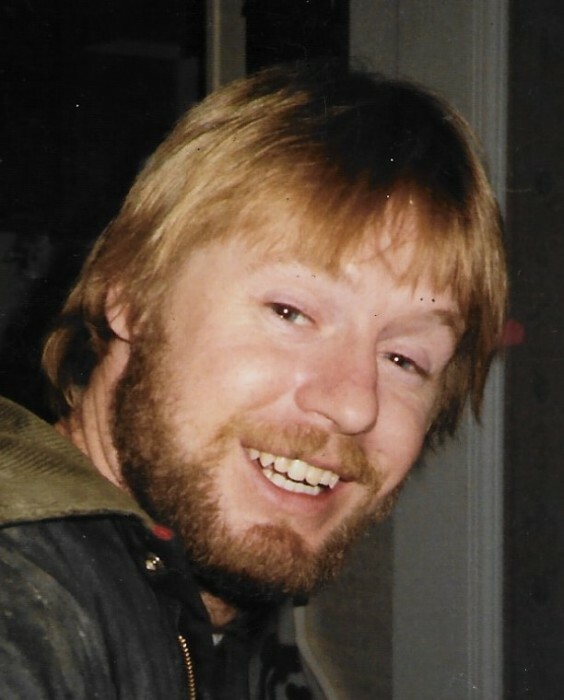 Darrell McDowell, 57, of Paducah passed away on Friday, February 1, 2019 at his residence. Mr. McDowell was a former construction worker and a U.S. Air Force Veteran. He was a member of Highland Baptist Church. In his spare time, he enjoyed spending time with his grandchildren, reading his Bible, and making people laugh. Surviving are his two daughters, Jamie Bailey and DeeAnna McDowell both of Paducah; one sister, Lisa Hobbs of Mayfield; two brothers, Malcolm McDowell of Mayfield and Timothy McDowell of Paducah; two grandchildren, Emma Lynn Bailey and Gage Reid Bailey both of Murray; and several nieces, nephews, and cousins. He was preceded in death by his parents, James Wayne McDowell and Linda Carol Gilbert McDowell. Arrangements are pending and will be posted as soon as they come available.